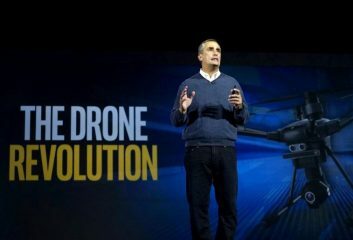 (Reuters) – Major technology and aerospace companies including Amazon.com Inc (AMZN.O), Apple Inc (AAPL.O), Intel Corp (INTC.O), Qualcomm Inc (QCOM.O) and Airbus SE (AIR.PA) are vying to take part in a new slate of drone tests the United States is set to announce on Wednesday, people familiar with the matter told Reuters. NASA and Amazon.com Inc. are tapping experts in France to figure out how to coordinate drone traffic, bolstering the country’s role as a hub for evolving regulation of unmanned aircraft. 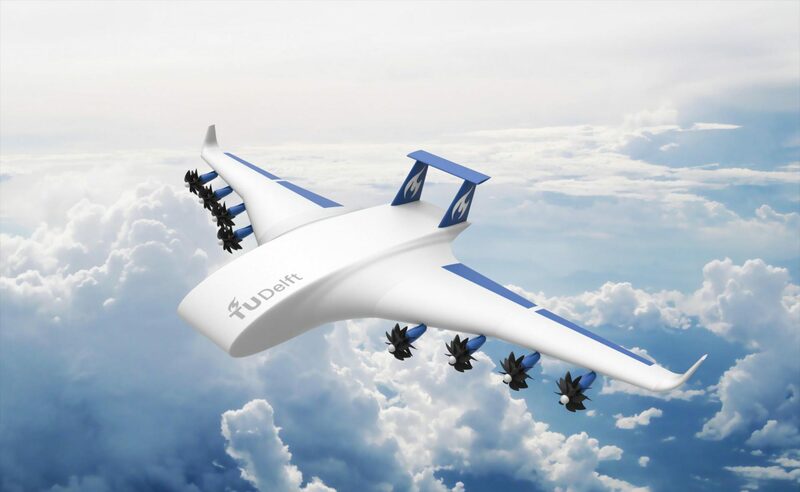 While Amazon hired a team in a Paris suburb, NASA headed closer to plane-maker Airbus SE’s home in Toulouse, calling on drone designer Delair-Tech to test prototypes for air traffic management software. 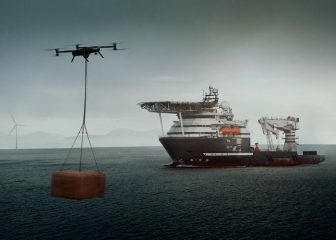 It’s a key part of convincing regulators unmanned vehicles are safe to fly higher and further out of sight from their operators, such as while delivering goods. 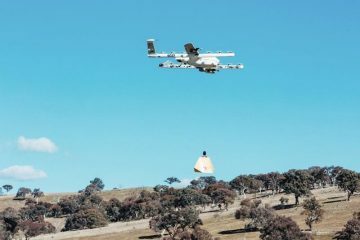 In a suburb of Canberra, in Australia’s Capital Territory, Project Wing’s drone delivery system is facing its toughest test yet. 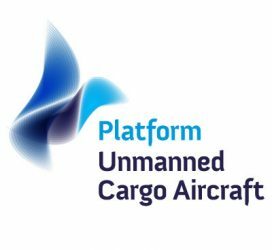 The project team wants to find out how well unmanned aircraft systems (UAS) will compete with other modes of home delivery. That testing has not only moved from the countryside into the suburbs but is gathering real-world data on the value to users is a sign of the maturity of Project Wing’s delivery system. 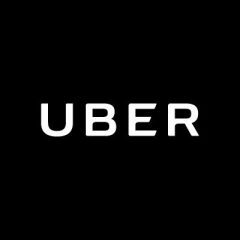 And its drones are not the only ones serving customers, with pilot projects underway in several countries and coming to the U.S.
Drone Delivery Canada ‘DDC or the Company’ , is pleased to report the Company completed a series of successful test flights during the week of March 5th, 2018 in the United States of America at the Griffiss International Airport located in Rome, New York. 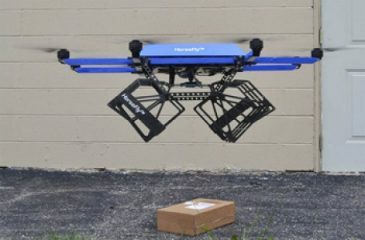 Workhorse Group Inc., an American technology company focused on providing sustainable and cost-effective solutions to the commercial electric transportation sector, today announced that the United States Patent and Trademark Office (USPTO) has issued a patent, number 9,915,956, for the HorseFly Truck Launched Drone Package Delivery System. 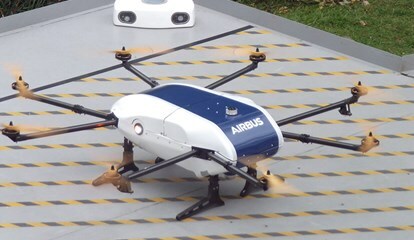 The first ever public drone parcel delivery service in Singapore will begin later this year. BILL READ FRAeS reports on how the new service will operate and its significance. 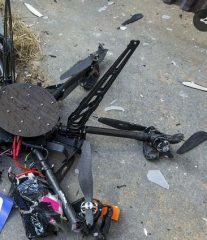 A Russian postal drone’s maiden voyage ended rather sooner than its creators anticipated when it smashed into a wall, crumbling to pieces after just seconds in the air. 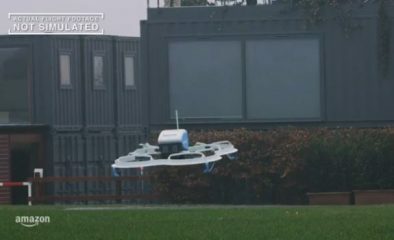 The concept is part of Amazon’s goal to develop a fleet of unmanned aerial vehicles that can get packages to customers in 30 minutes or less. Issued earlier this week, the patent may help Amazon grapple with how flying robots might interact with human bystanders and customers waiting on their doorsteps. 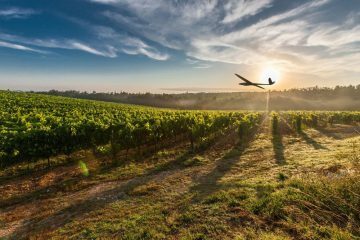 Depending on a person’s gestures — a welcoming thumbs up, shouting or frantic arm waving — the drone can adjust its behavior, according to the patent. The machine could release the package it’s carrying, alter its flight path to avoid crashing, ask humans a question or abort the delivery, the patent says.